Limbonic Art was formed in 1993 by Daemon, and was originally a full band featuring 3 other members. Daemon got in touch with Morfeus after the demise of the first line-up. They recorded 2 demo tapes (consisting of 4 and 5 songs respectively) which gained them a contract with Nocturnal Art Productions. 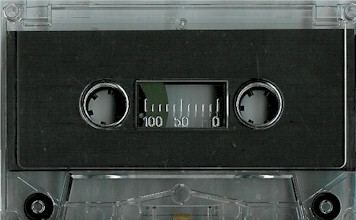 The label also released an official promo tape in 1996, prior to the release of the debut album.